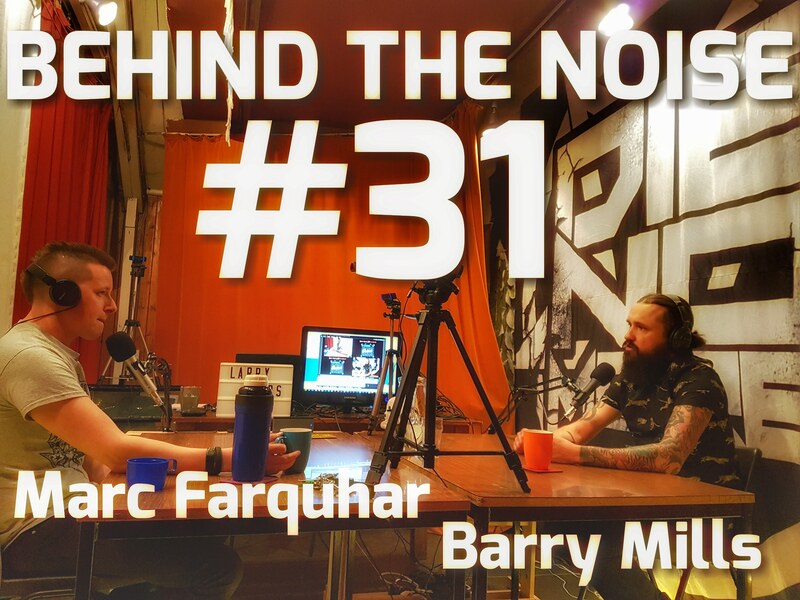 Behind The Noise Podcast hosted by former heavy metal front man Marc Farquhar brings you in depth conversations with various people in and around the music industry from all levels and occupations. 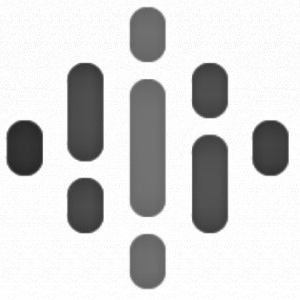 You'll hear artists, record labels, venue owners, promoters, tour managers, producers, guitar techs, music industry companies and everyone in between like you've never heard them before plus the occasional broardcaster, radio personality or comedian. This is the place to hear them, unedited, uncensored talking at length about their experiences and telling their real stories. Assisted by producer Tek they try to get to the bottom of what its really like behind the noise! © © Behind The Noise 2017-2019, All rights reserved.